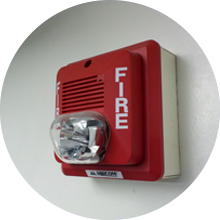 care and comfort to all our residents. 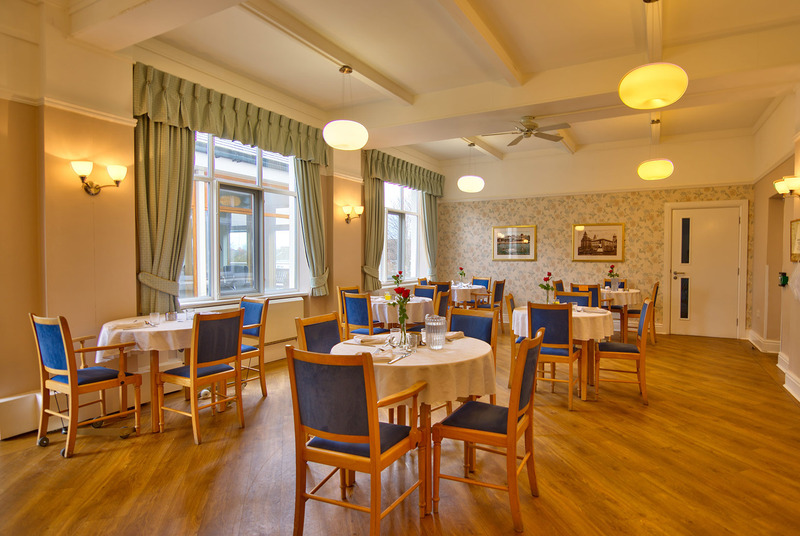 Situated in the heart of West Kirby, Abbeyfield is designed to combine the best of modern design and technology with the highest levels of supportive care and comfort for residents. 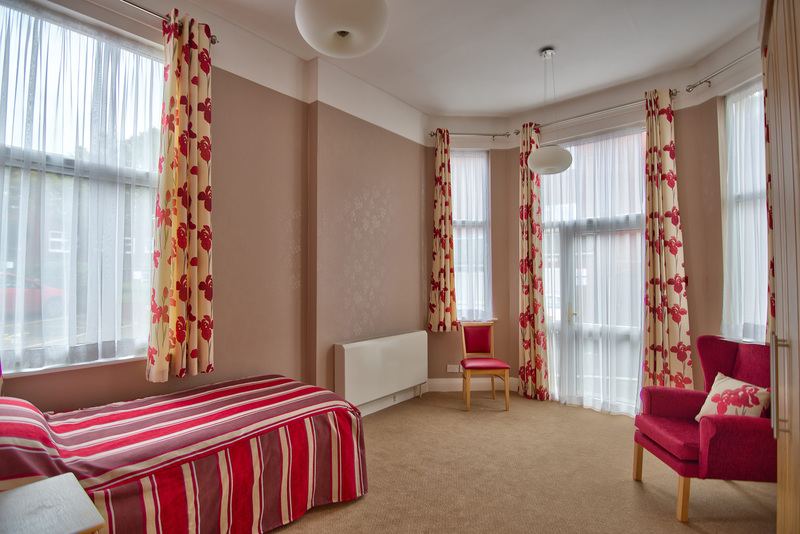 Abbeyfield offers care in 3 comfortable, home-from-home environments. 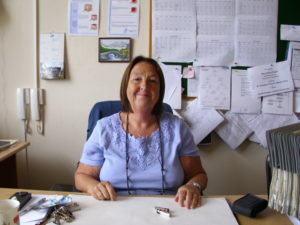 The teams at Abbeyfield are highly experienced and provide both a holistic approach to care and a friendly, personal service to each of our residents. Working in close collaboration with residents and their family; we ensure that every need is catered for, and our residents feel welcomed and cared for from the moment they arrive. 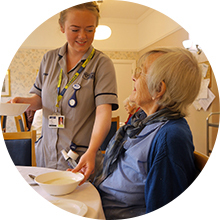 Abbeyfield is a home for our residents: should needs or requirements change throughout their stay, we are happy and able to continue to provide the highest level of care. We warmly welcome and encourage family and friends to visit and also to attend our regular social activities. 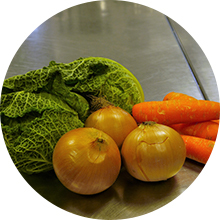 We understand that close links with the community are very important, and this is something we value at Abbeyfield Hoylake and West Kirby. If you are interested in the facilities we have available, please get in touch and we can arrange for you to spend the day with us and experience all we have to offer. 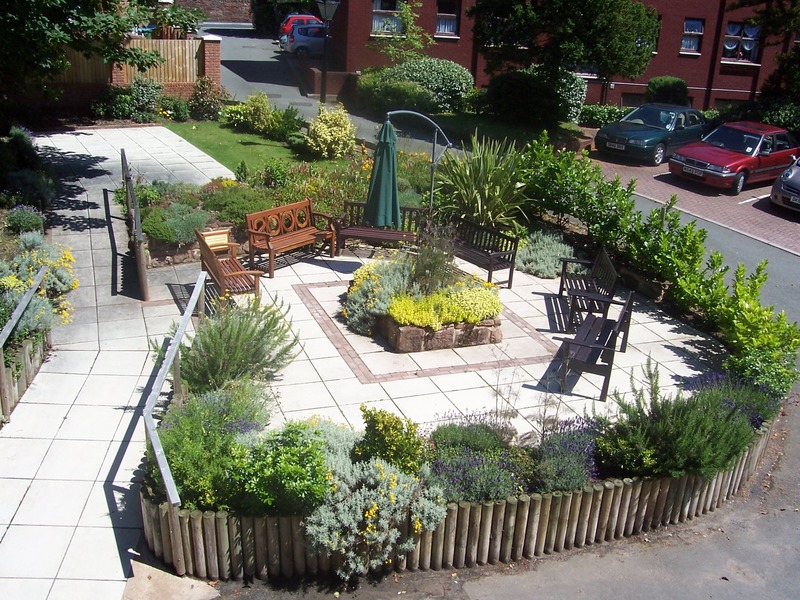 At Abbeyfield Hoylake & West Kirby, we provide the best quality care for older people that we possibly can. 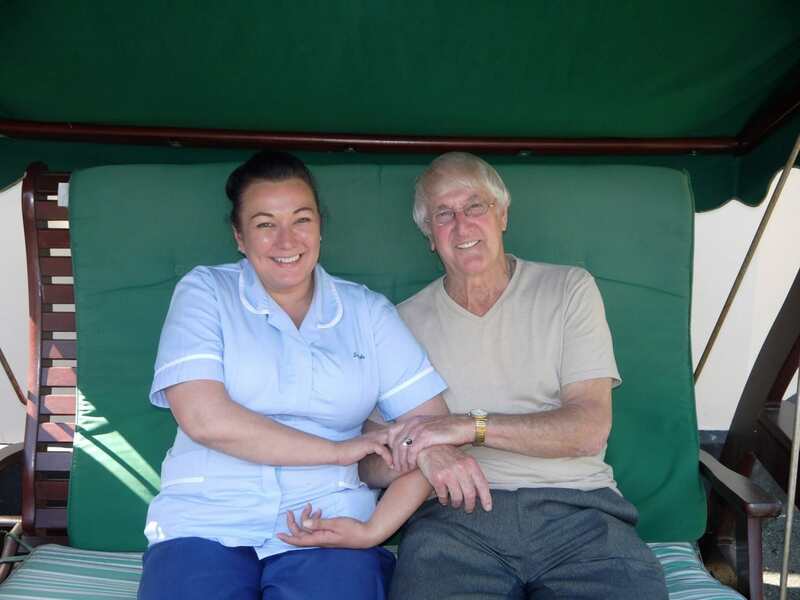 The comfort, dignity and independence of all of our residents is at the centre of all we do. Our properties are more than just a house, they’re a home. They’re not just bricks and mortar—our aim is that our residents ‘live well in later life’. 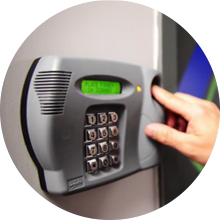 We enhance the lives of our residents, and give them security, community, companionship and quality care. We have been recommended by Care Homes UK and you can read reviews from relatives and friends of some of our residents here. 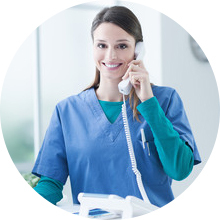 If you have any questions about our facilities or the levels of care that we provide, please feel free to get in touch, we’d be delighted to hear from you and discuss your requirements. 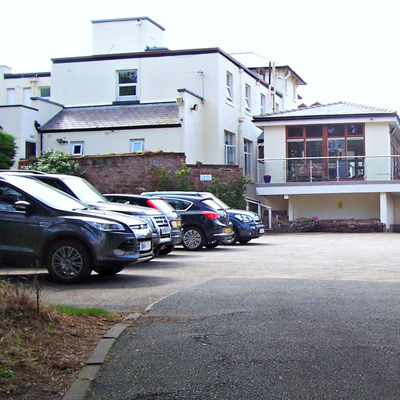 A Residential Care Home offering 24/7 care by a dedicated team. To request a brochure, arrange a visit or experience a day with us. Please get in touch.